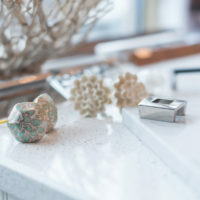 Lindsay Schultz Kitchens & Cabinetry is headed by designer Lindsay Schultz, who, with a combined Interior Design education from the International Academy of Design and years of experience designing in the field, creates unique one-of-a-kind spaces completely tailored to her client’s lifestyles and tastes. 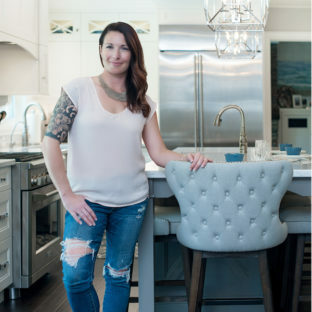 Her extensive knowledge of the industry paired with her unique lines of custom cabinetry helps her to design a space you’ll love for years to come. 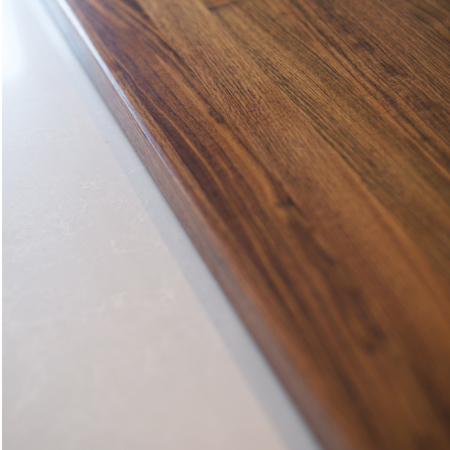 Spaces are highly functional, comprised of beautiful finishes, and most importantly, built to last. “My clients inspire me. I listen to them describe their dream kitchen, closet, bathroom, even office space. 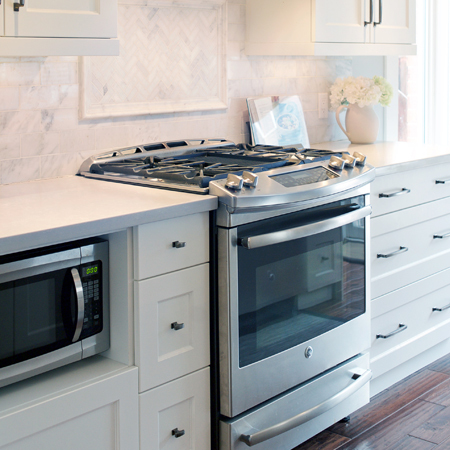 Supported by a small, tightly knit and highly skilled team, the process from initial consultation to final cabinetry installation is one she has honed and refined over her years of practice. The result…a smooth transition from stage to stage with the support of guidance of the entire team. The company specializes in “anything and everything” made out of cabinetry. We take your new home or cottage plans or, if you’re planning a renovation, information from our site visits, to design spaces suited to your lifestyle and tastes. The information we gather allows us to offer practical, innovative, and creative solutions for each and every space. When working with budgeting, our thorough knowledge and experience allows us to make constructive suggestions without compromising the beauty or function of the space. We will work closely with your architect, builder, and trades to ensure each kitchen & bath project is executed the way it is intended. We provide full support from beginning to end as well as provide electrical, plumbing, and lighting plans to complement each and every project.These are important areas of your home, and communication is a key component to their success. The result is a thoughtfully planned and beautiful space for you, your friends and family to enjoy for years to come.